Posted on 10/17/2016 Hurt in a Wreck with a Fire Truck? Here's the Law in Texas. Tired Truck Drivers Cause Wrecks. How Many Hours Can a Truck Driver Drive? Even with federal laws in place to prevent it, semi-truck driver fatigue causes hundreds of wrecks each year. According to the Transportation Department, approximately 500 people were killed in wrecks caused by sleep-deprived commercial truckers in 2012 - that's 500 too many. 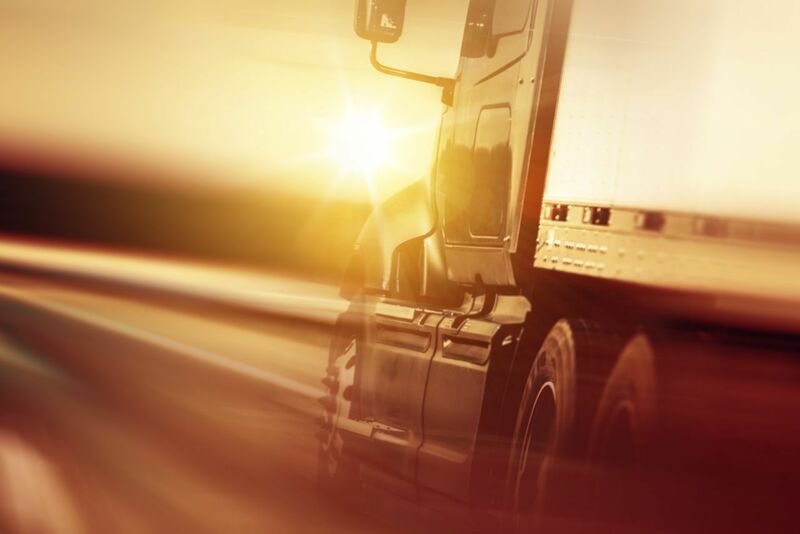 In 2013, the US Department of Transportation's Federal Motor Carrier Safety Administration (FMCSA) announced new federal regulations that decreased the number of consecutive hours truckers can work in hopes of increasing safety on our roads. These refer to "on duty" hours, which include all the time spent driving, inspecting, reparing, loading or unloading the vehicle. Basically, if the driver is working, they're on the clock. The new laws limit a trucker's work week to 70 hours, down from the previous 82 hour maximum. Drivers who reach that maximum must then rest for 34 hours before they're allowed to drive again. Semi drivers can only drive 11 hours in a row, and they must take a 30-minute break during the first eight hours of driving. Truckers are limited to a total of 14 hours “on duty” within any 24 hour period. All commercial vehicle drivers are obligated to keep mandatory logs detailing their hours on and off duty on a daily basis. Their employers have to preserve these logs for at least six months. This is all in an effort to reduce driver fatigue and increase concentration behind the wheel. Working long hours day in and day out is associated with chronic fatigue, which, of course, leads to more wrecks. In certain situations, the law does permit truck drivers to exceed the regular hours of service regulations. However, this "overtime" must also fall within certain parameters. For example, if a driver can't complete their trip due to poor weather conditions, they may drive an additional two hours to either complete their run or reach a safe stopping point. The details of the scope of exceptions can be tedious, so if you have questions it's best to consult your trucking accident attorney. What Are the Stats on Trucker Fatigue? The US National Transportation Safety Board estimates that truck driver fatigue is a factor in as many of 40 percent of all semi-truck crashes each year. A lack of quality sleep, combined with other factors, is believed to increase the trucker’s risk of suffering from sleep apnea, a condition which hurts quality of sleep. Sleep apnea combined with long working hours and highway hypnosis significantly increases the chance of an auto accident. It's thought that the majority of truckers suffer from some form of sleep apnea. What Happens When Truckers Break the Rules? On the legal side of things, truckers who exceed these limits can be fined up to $2,750, and their company can be fined up to $11,000 per offense. On the real-world side of things, wrecks happen. Even if drivers work within these parameters, fatigue is still an issue and crashes still occur, because let's face it - 11 hours of driving per day over the course of a 14-hour shift is a long, long time. The American Trucking Associations recently reported that professional truck drivers average between 6.2 and seven hours of sleep per night under current regulations. However, this is not nearly enough to safely operate a 80,000 pound truck (minimum) across the country. Countless studies have proven that insufficient sleep is linked to an increased risk of auto accidents, impaired attention span and reaction time, as well as an increased risk of a number of health conditions such as obesity, sleep apnea, diabetes and heart problems. Despite the legal driving limits, sleep deprivation, sleep apnea, driver fatigue and highway hypnosis are all still relevant issues. As a Fort Worth personal injury lawyer, I know that truck driver fatigue remains a huge problem in Texas – and a major contributor to car crashes caused by negligent trucking. If you believe that your Dallas-Fort Worth auto accident was a result of truck driver fatigue, it's important to act quickly. You'll need to prove negligence on behalf of the truck driver and their employer, but doing so won't be easy. I would highly recommend consulting an experienced personal injury attorney who can help you navigate the investigation. If you and your attorney can prove that the trucker (or their company) breached the law, you've established negligence and can fight for compensation for your damages and injuries. Generally, your lawyer will request a copy of the truck driver's log books where their hours are recorded - this is the staring point. Unfortunately, most truckers who've worked over hours won't keep an accurate record of it. That means your attorney will have to dig deeper to get the necessary proof to win your case. This might include acquiring information stored on the 18-wheeler's n-board computer (ECM), or perhaps researching the truck driver’s record to see if they have a history of dangerous driving. See also: What Kind of Info is Stored on a Truck's Computer? 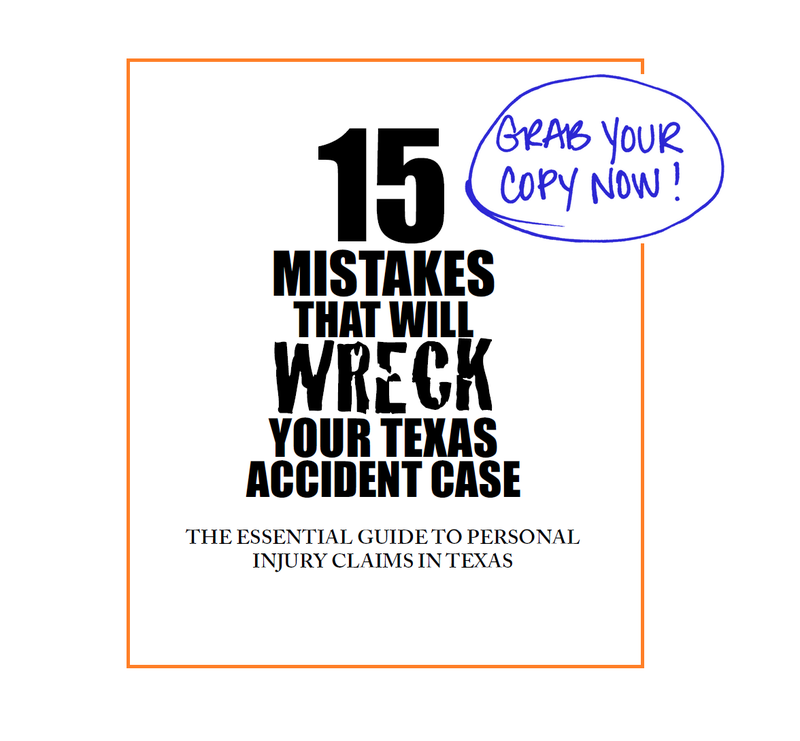 In order to successfully win your case and recover the full and fair compensation you are entitled to under Texas law, your lawyer must be able to established that the truck driver and/or trucking company was negligent in your case, and their insurance company is therefore liable for paying your damages. All commercial drivers are required to keep a log book that shows they're abiding by the Federal Motor Carrier Safety Regulations, both on and off duty. Drivers are required to complete these records every 24 hours, and their employer must hold onto these logs for six months. This is an important fact to note – and another reason why it's so critical that you hire an experience CDL lawyer as soon as possible following your accident. If you don't act quickly, these logs could be thrown away. But what about drivers who fake their logs? If they're caught - and many are - the FMCSA has required that those drivers must instead start using a digital log book (which is more reliable and less susceptible to fraud). This rule came into effect in April 2010 and was estimated to effect a total of 5,700 motor carriers and 128,000 drivers in its first year alone. If you or someone you love has been injured in a Texas trucking accident by a drowsy driver, take advantage of our free, no obligation consultation by calling our Dallas office at 214-327-8000 or our Fort Worth office at 817-294-1900.